On July 11 Lindex participated in ‘The Family Planning Summit 2017’ and shared its work for improving the lives of women in the fashion company’s global supply chain. Lindex also made a commitment to improving women’s health and empowerment to the movement ‘Every Woman Every Child’ launched by former UN Secretary General Ban Ki-moon. The Family Planning Summit 2017 brought together the United Nations, governments, foundations and companies in the private sector, in the work of supporting the right and universal access to sexual and reproductive health for women in the world’s poorest countries. During the summit, Lindex shared its work in supply chain for gender equality and women’s health with projects such as ‘HERproject’ and ‘WE Women by Lindex’. The latter aims for mainstreaming gender inclusion in the management systems of the Bangladeshi garment industry. 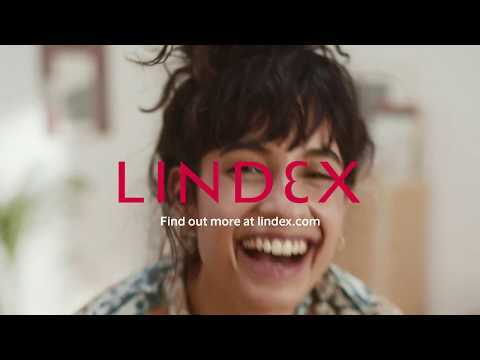 Lindex also made a commitment to the UN movement Every Woman Every Child, which goes in line with the fashion company’s ambition to improve the lives of women in its global supply chain. Elisabeth Hedberg speaks at the spotlight session: The Power of Private Sector Networks to Reach More Women and Expand Access to Family Planning. Women keep our business moving at Lindex and gender equality and women’s health are focus areas for us. 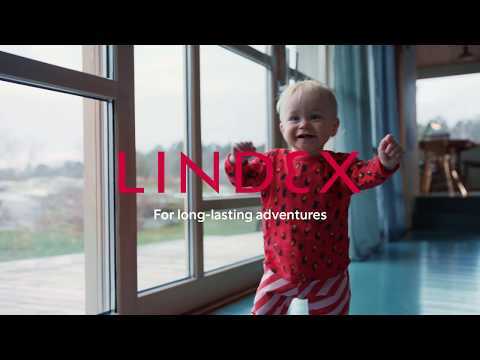 We believe that collaboration is key in order to make a difference and we are very proud to participate in this important summit, says Elisabeth Hedberg, Director of Production at Lindex. The Family Planning Summit 2017 was hosted by the UK Secretary of State for International Development, the United Nations Population Fund (UNFPA) and the Bill & Melinda Gates Foundation and the work is part of the 2030 Sustainable Development Goals. The private sector is recognized as having an important role to play and working together is crucial to transform the lives of women and contribute to a healthier, more stable and prosperous future for all. Investing in women’s sexual and reproductive health and rights empowers girls and women to stay in school, pursue jobs and fulfill their potential. Read more about HER-project here. Read more about WE Women by Lindex here.